“Brilliant aromas and flavours of cherry, strawberry, currant and mineral [which] highlight this complex red, which is intense and elegant, building to a kaleidoscopic finish. Structured and harmonious, with terrific ageing potential”. 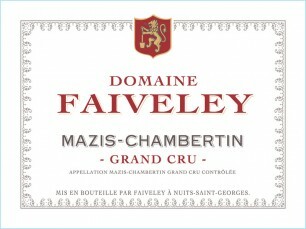 Contact Christine to find out more about the Mazis-Chambertin 2014.